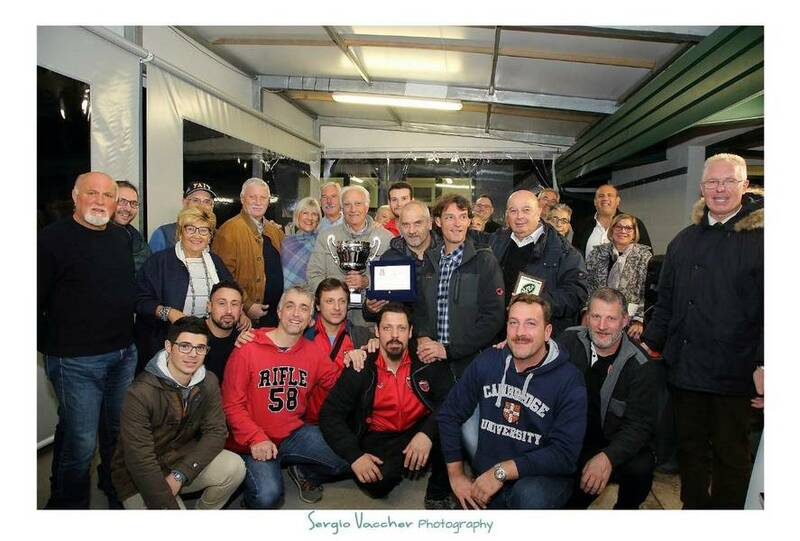 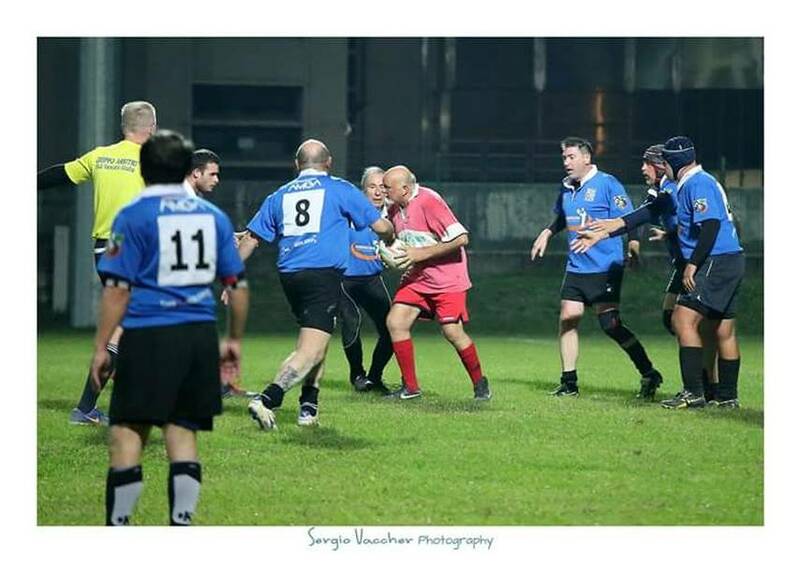 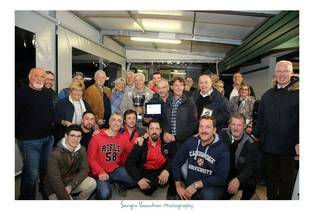 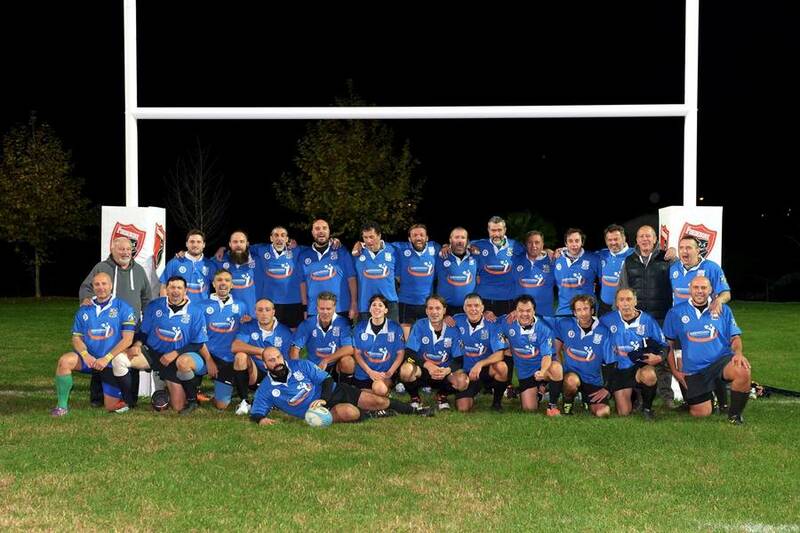 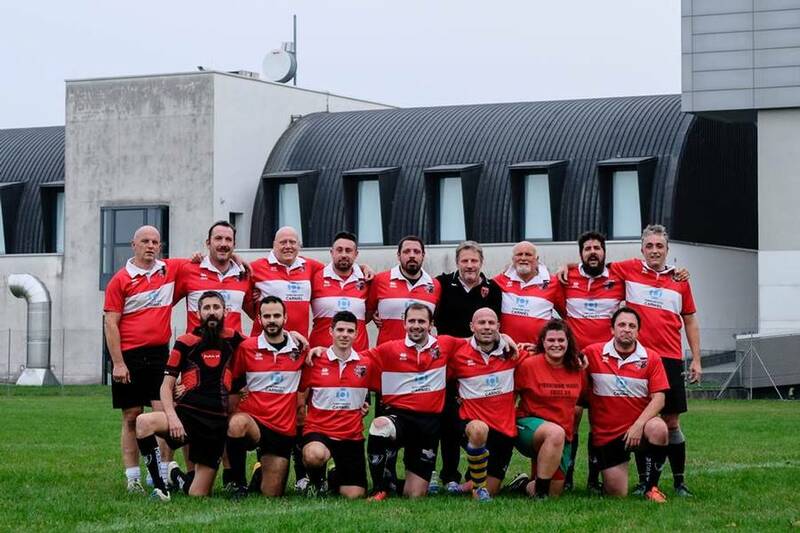 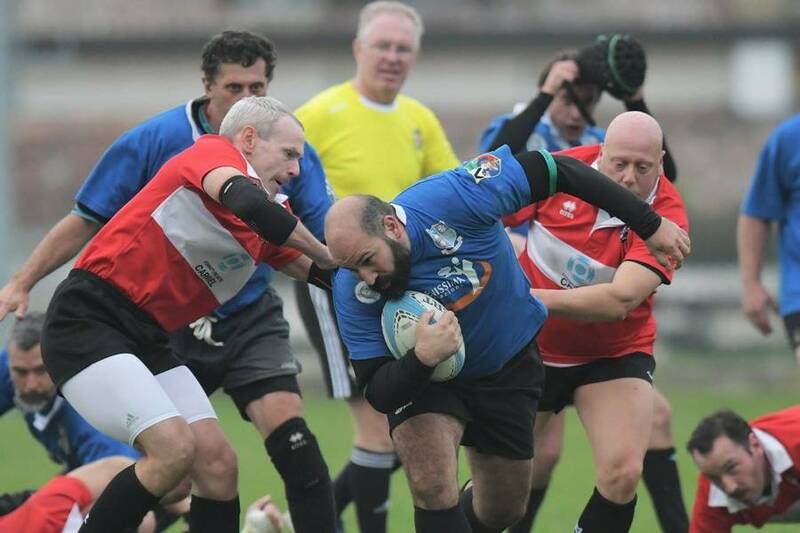 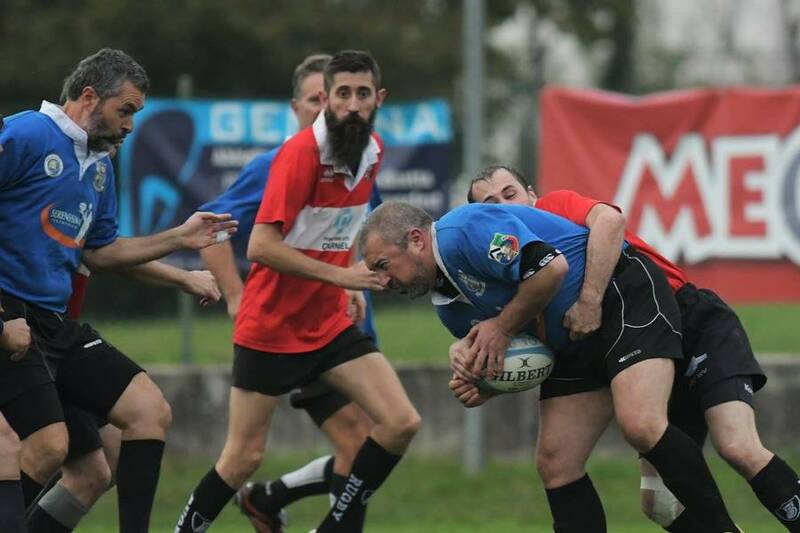 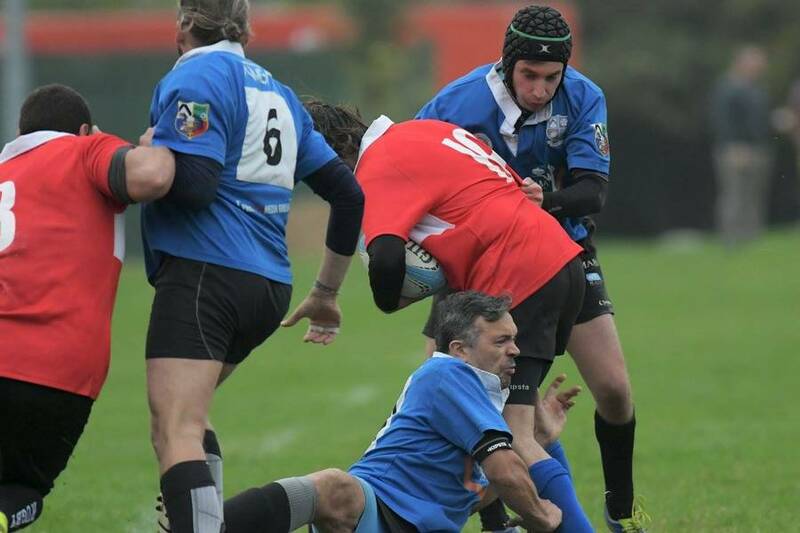 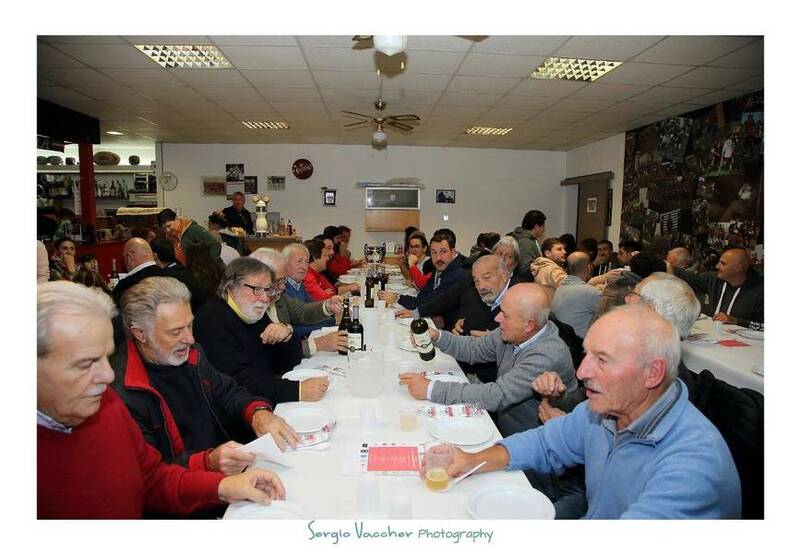 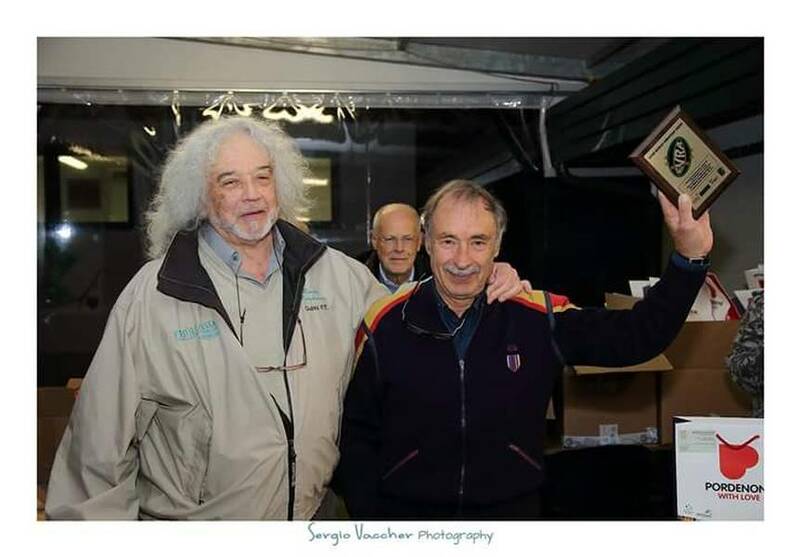 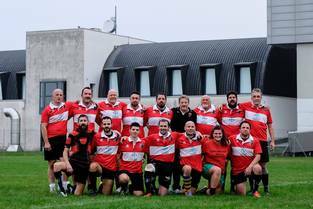 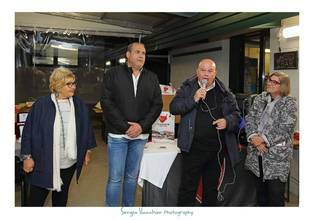 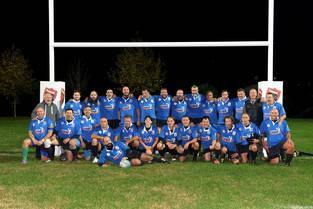 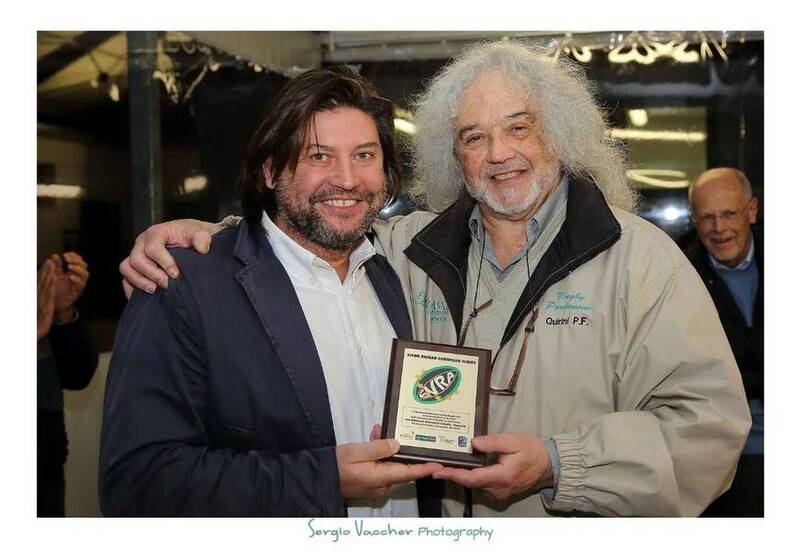 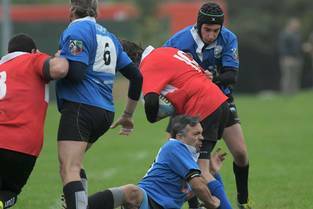 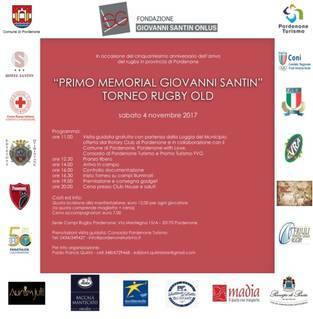 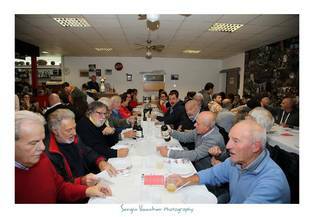 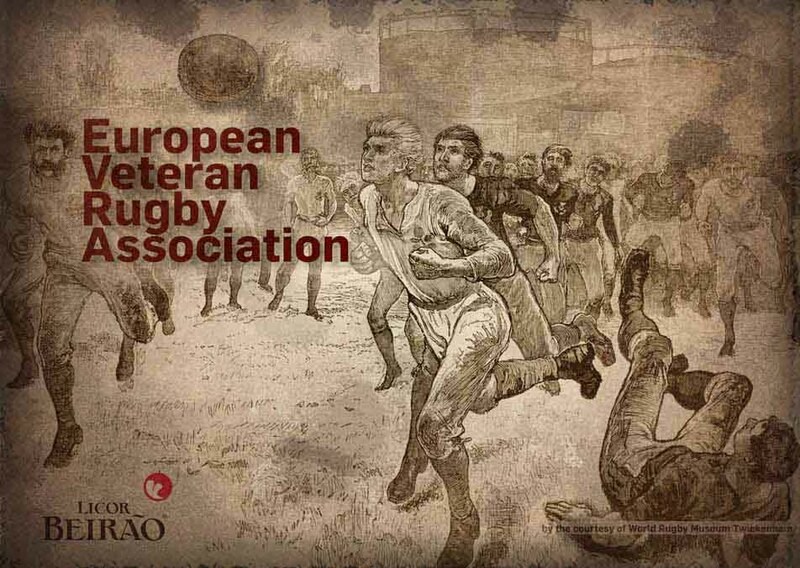 The Event got its name to remember the surveyor Giovanni Santin who "started with promoting Rugby" and kept on his whole private and political life, being engaged to introduce youngs to play this "Game of Life" - learning "parallel" all the values this Sport offers . 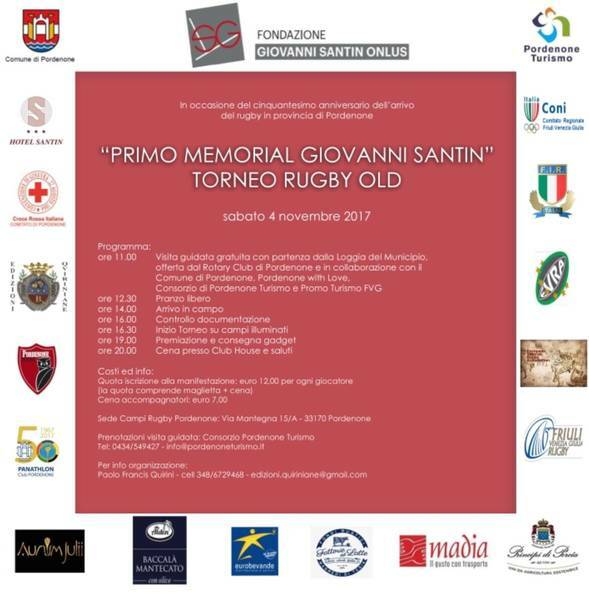 . .
emphased that this start have the aim to "expand" this Oldie Event also out of Italy, as the veteran sports contributes undoubtly to the cultural, economic and tourist relations among neighbouring countries . 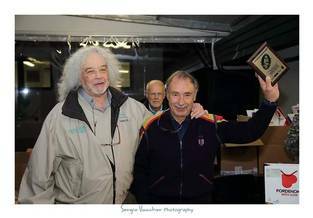 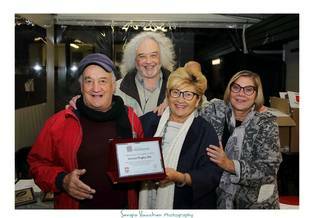 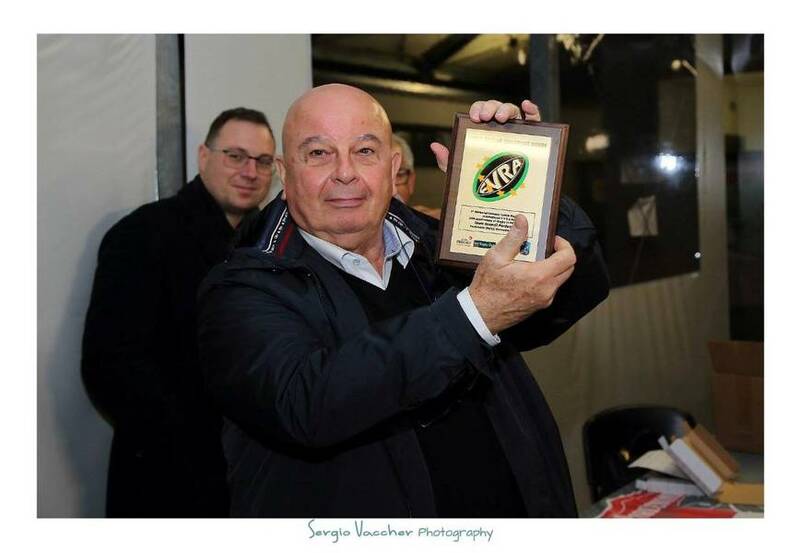 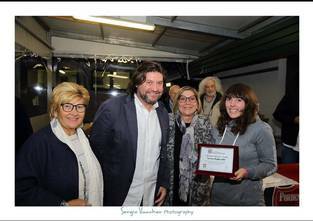 . .
Technical organisation led by Dario Piccinin, the Manager of Pordenone veterans named "Quei di ´un volta" have functioned excellent. . .